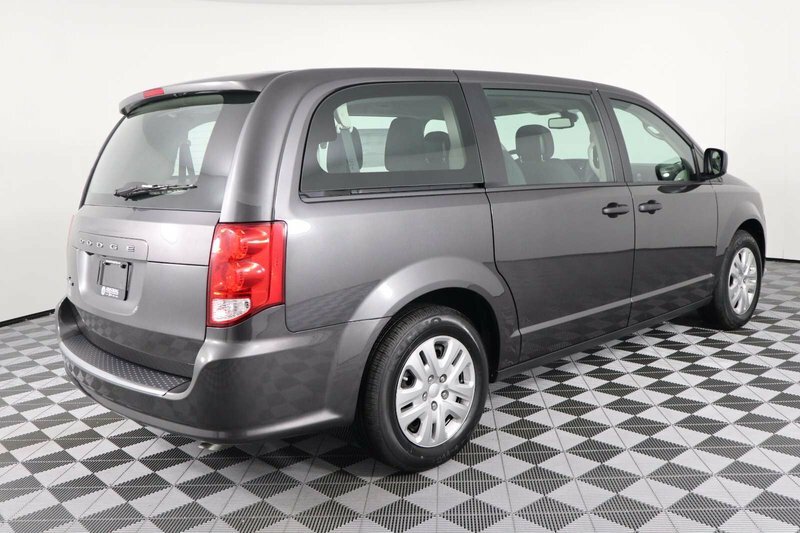 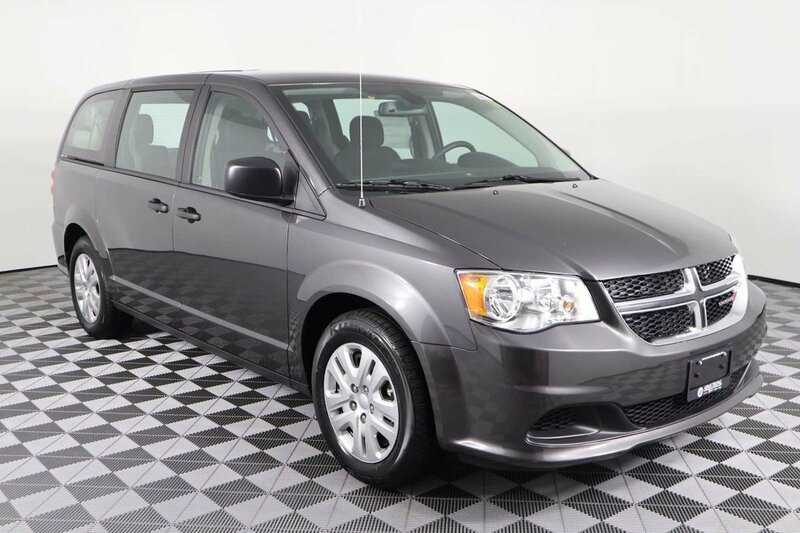 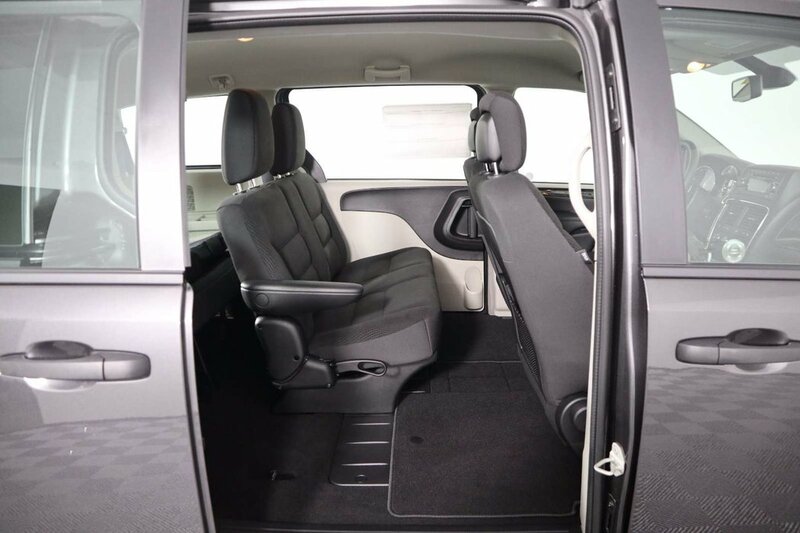 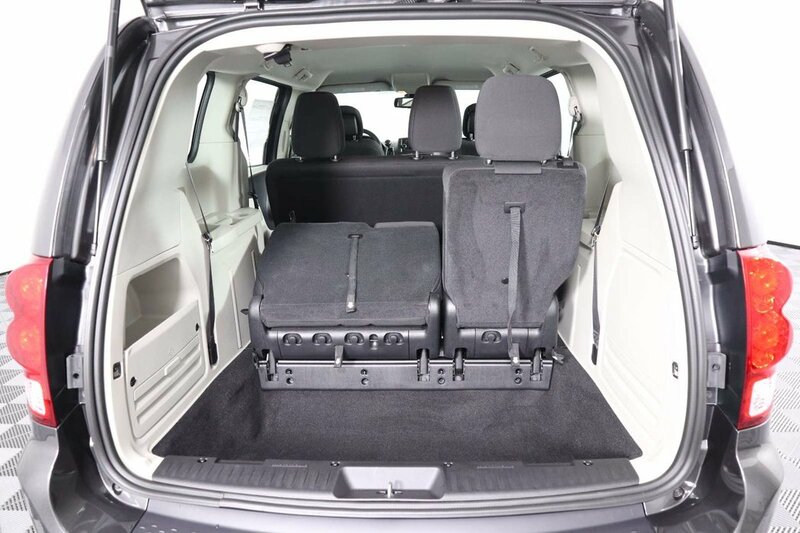 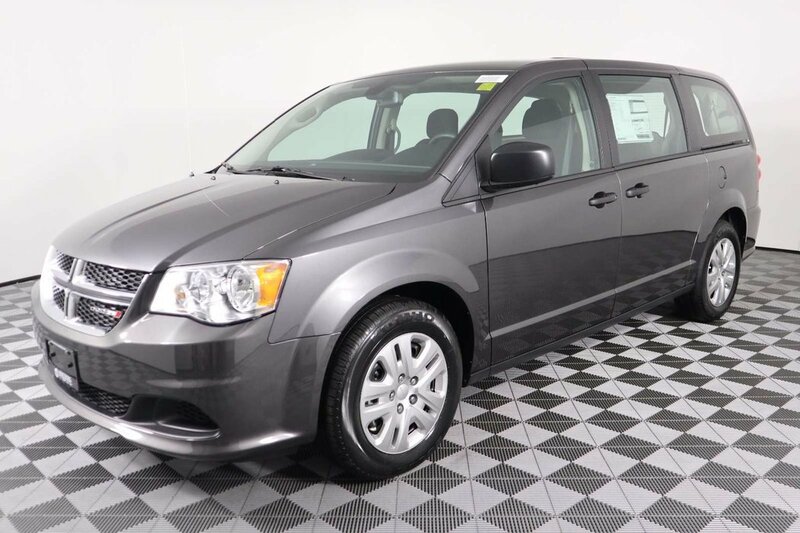 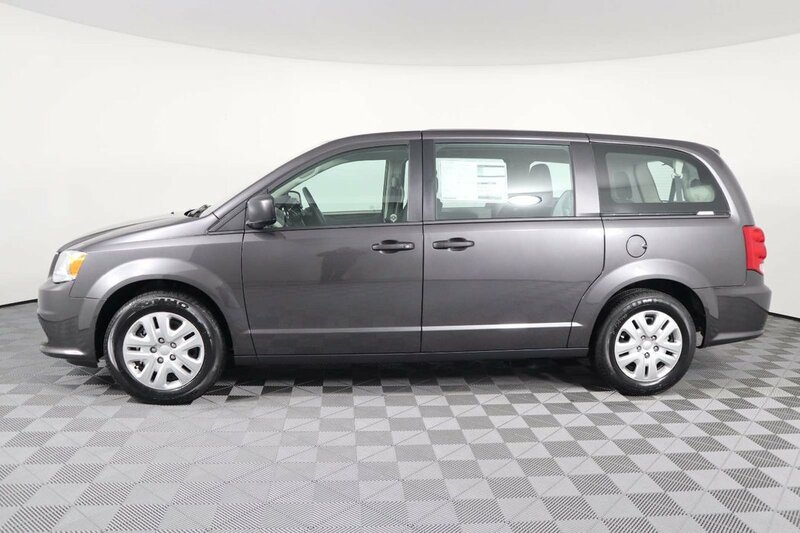 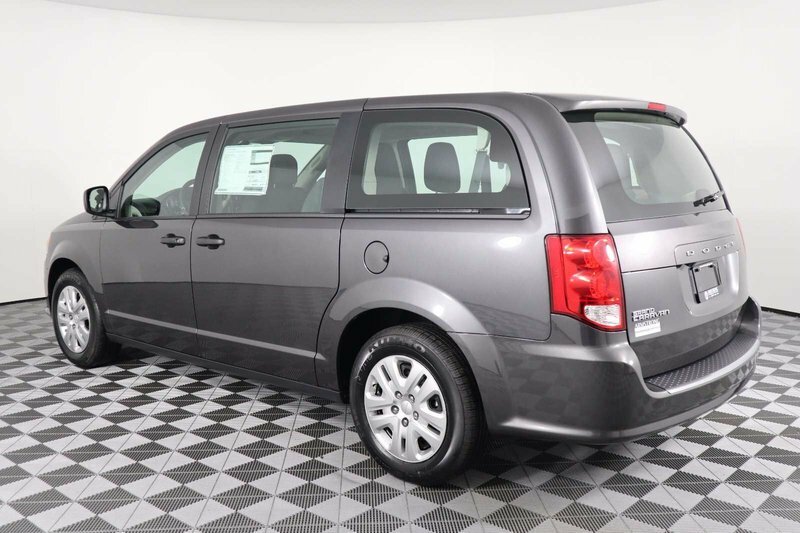 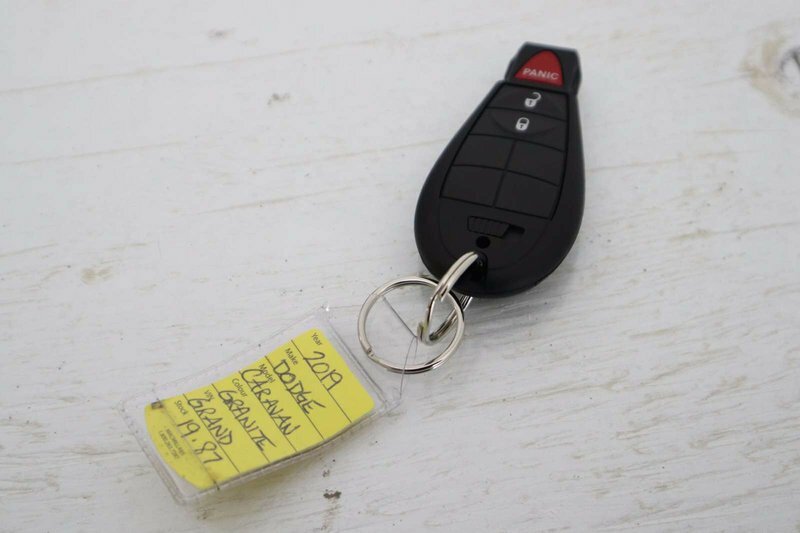 Our family friendly 2019 Dodge Grand Caravan in Granite Pearl Coat is supremely versatile and ready to serve you well! 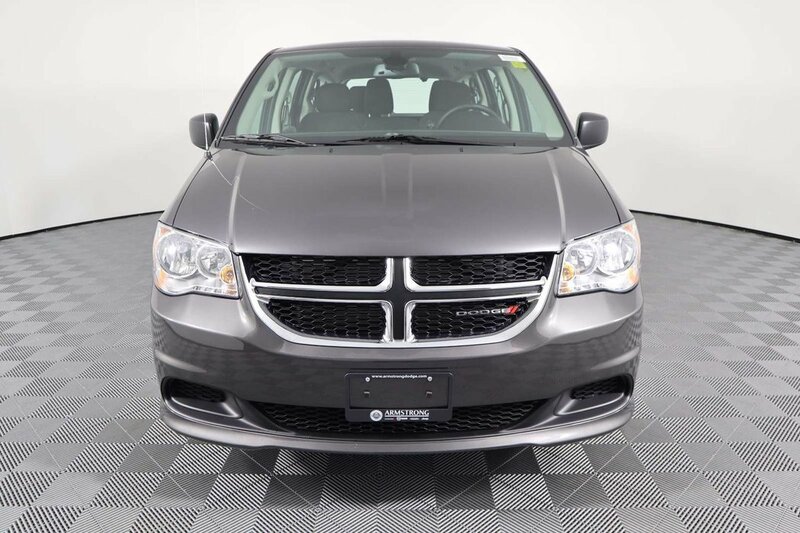 Powered by a proven 3.6 Litre V6 that offers 283hp for passing while connected to a 6 Speed Automatic transmission for easy passing maneuvers. 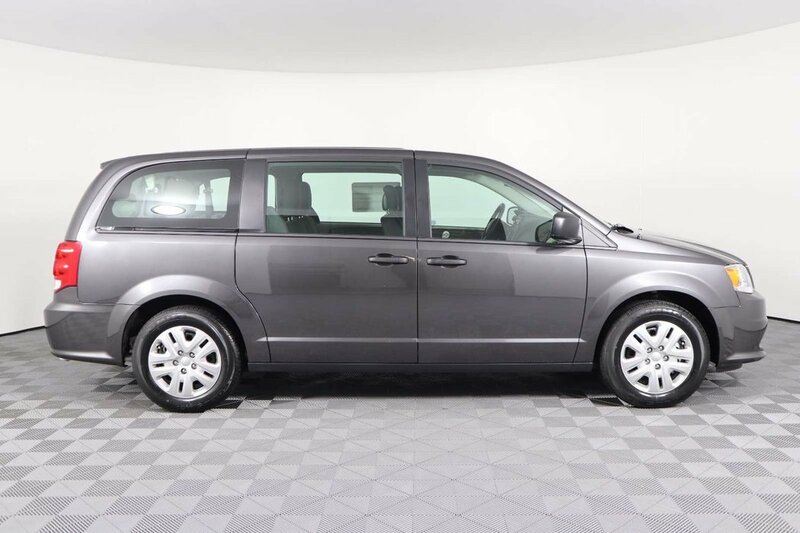 This Front Wheel Drive Mini-Van provides ample power when you need it while also yielding near 9.4L/100km on the highway. 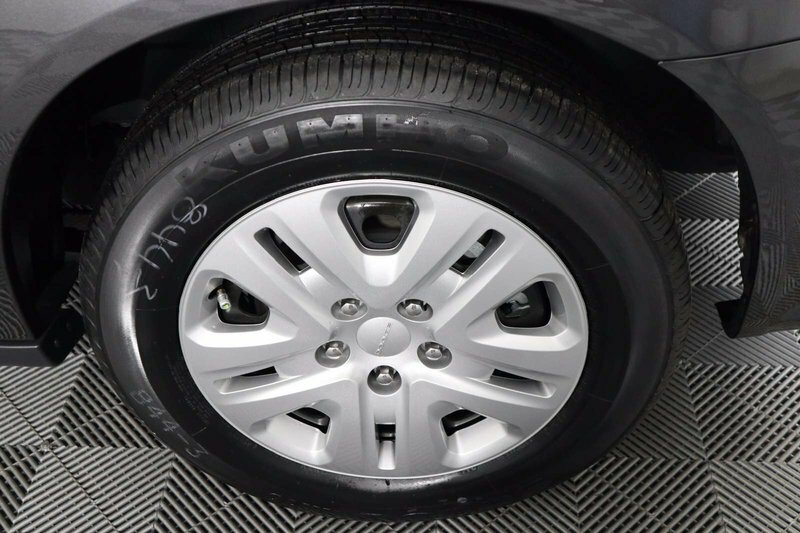 You will appreciate the excellent looking wheels and aggressive stance that means business but is also ultra stable on the road. 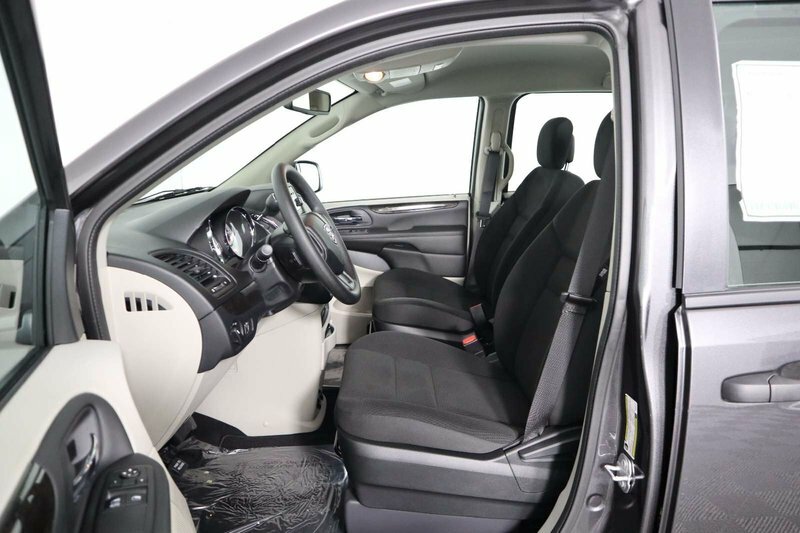 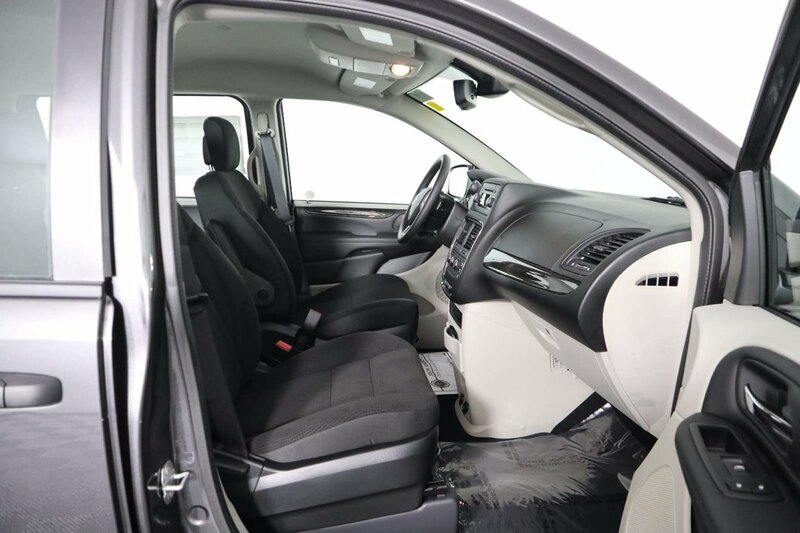 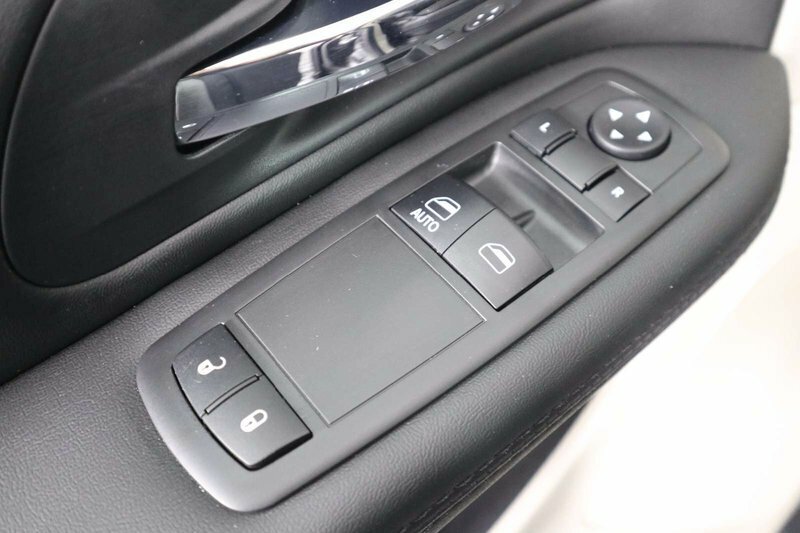 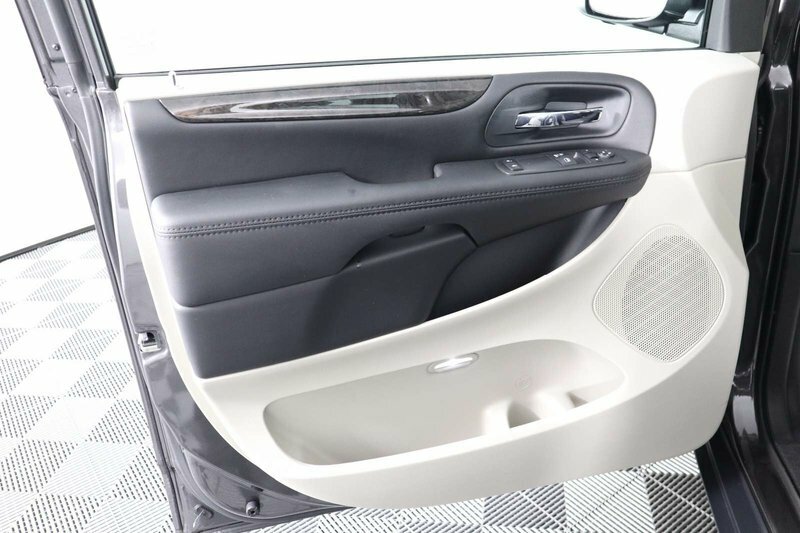 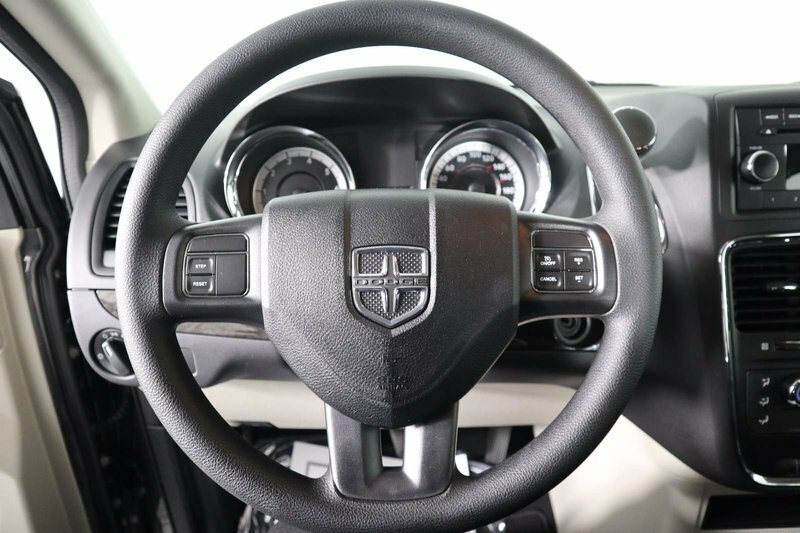 Inside, you will be impressed with the smart design that features comfortable seating with accent stitching, keyless entry, tri-zone climate control, steering wheel mounted audio controls, stow 'n go second-row bench seats, and full power accessories. 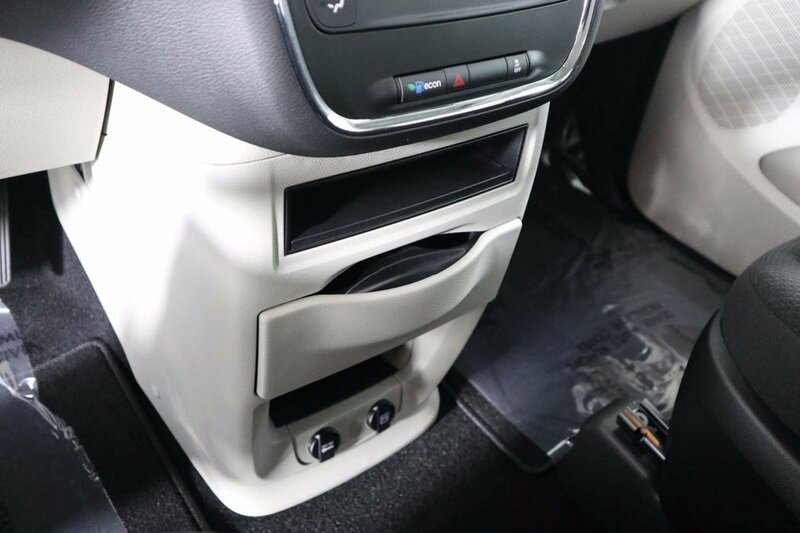 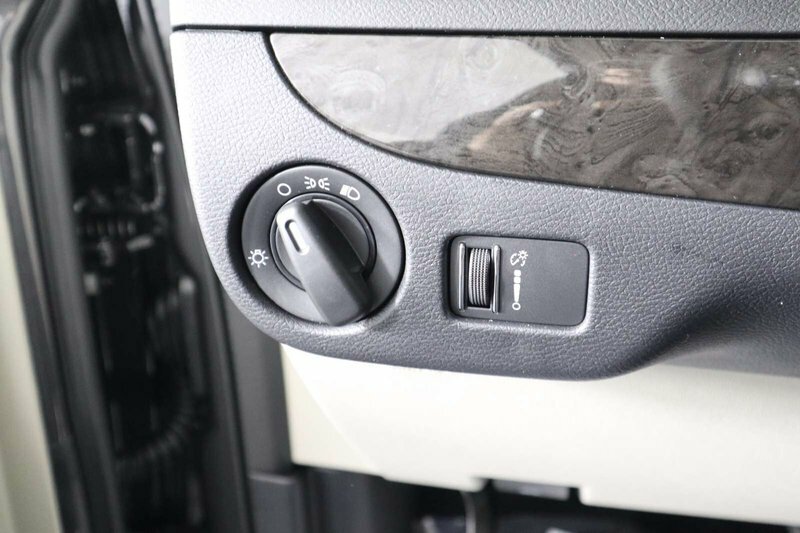 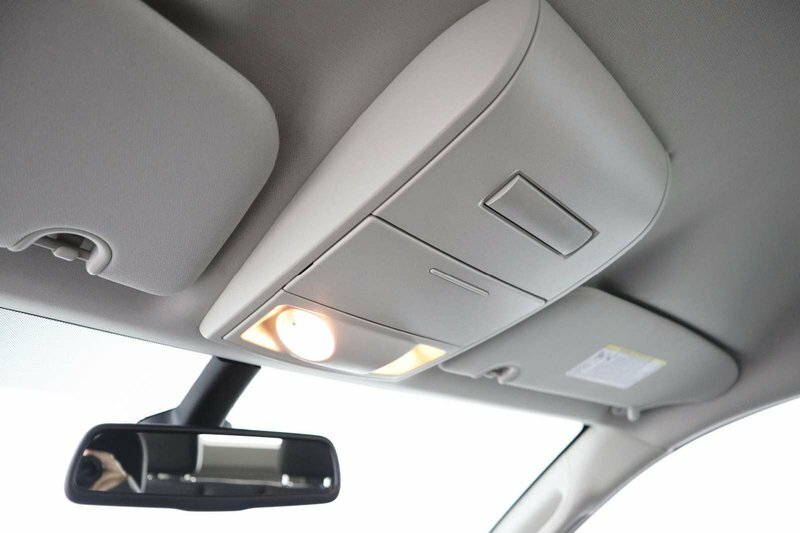 The entire family will enjoy the sound system with a CD player and auxiliary audio jack. 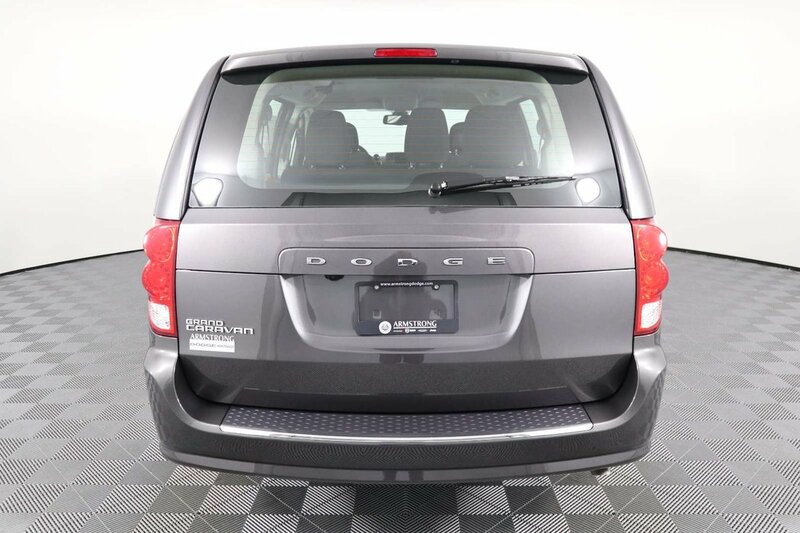 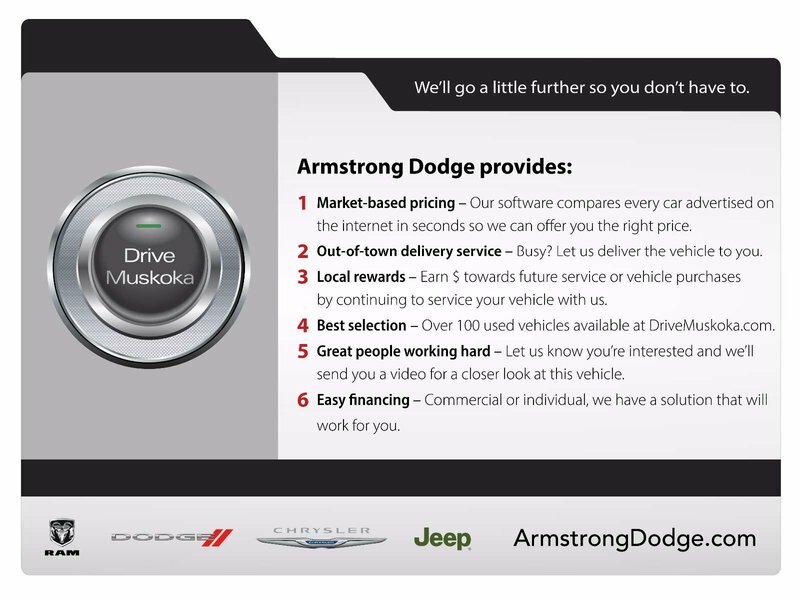 Our Dodge Grand Caravan enjoys a superior reputation for safety so you can breathe easy behind the wheel. 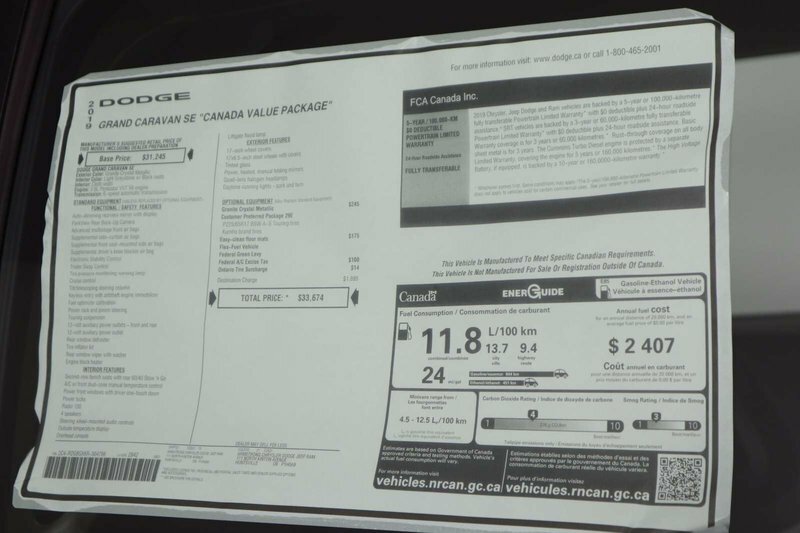 It's equipped with a rearview camera, stability control, anti-lock disc brakes, active front head restraints, a driver knee airbag, front-seat side airbags and full-length side curtain airbags. 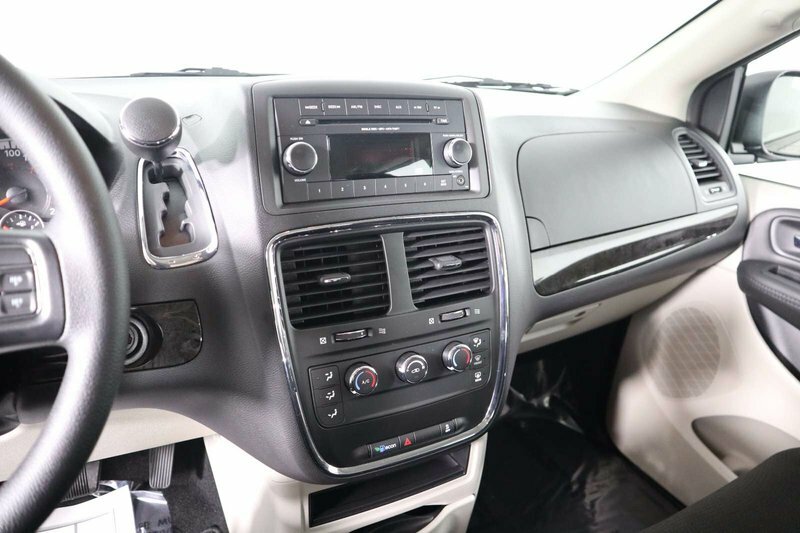 Everything you're looking for to help you take control of your daily routine, our Grand Caravan is all set to give you miles of smiles!